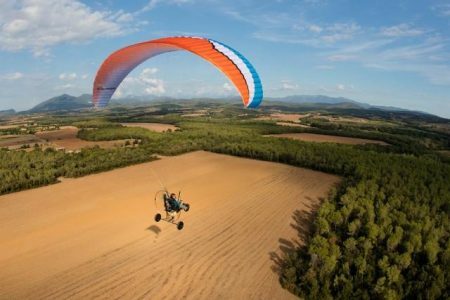 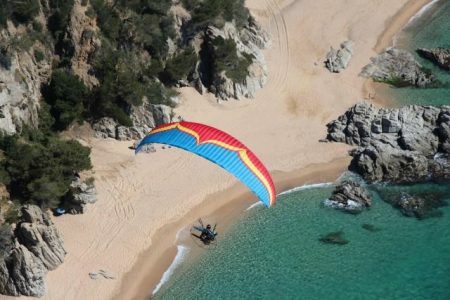 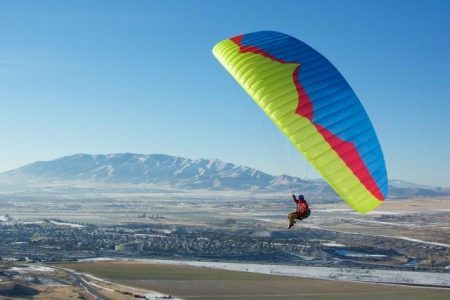 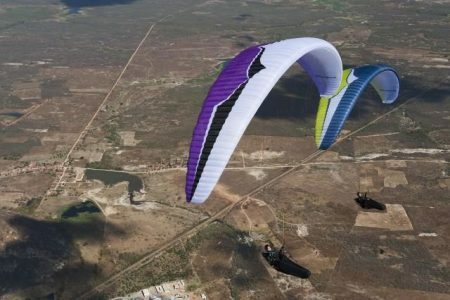 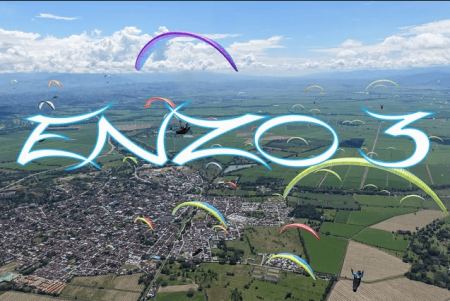 OZONE’s philosophy is to give you a state-of-the-art performance from paragliders that are safe and a pure pleasure to fly, whatever level of pilot you are. 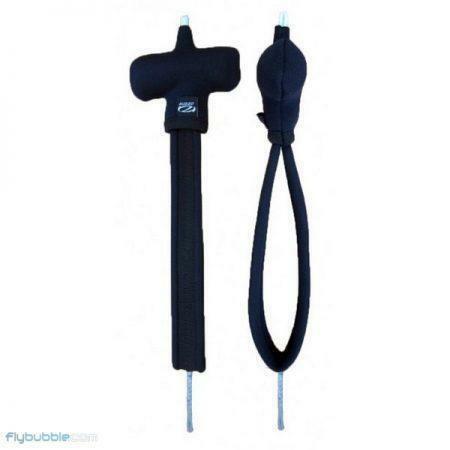 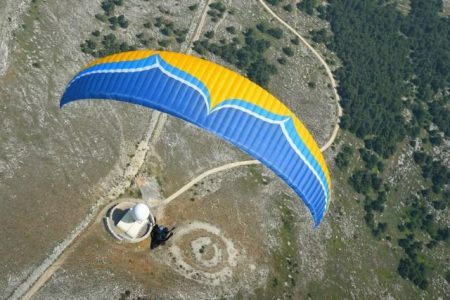 Flying is fun, it’s your sport and you should enjoy it. 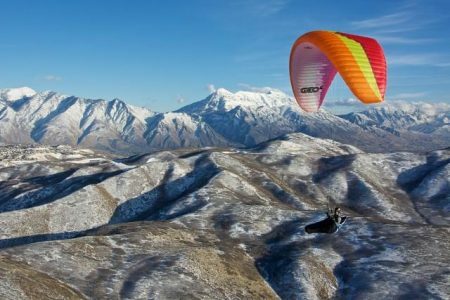 For over 10 years paraglider design and development has been driven by the competition pilot’s need for more performance above everything else. 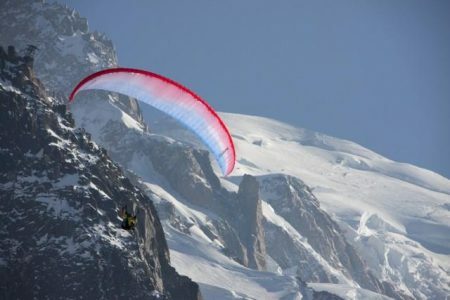 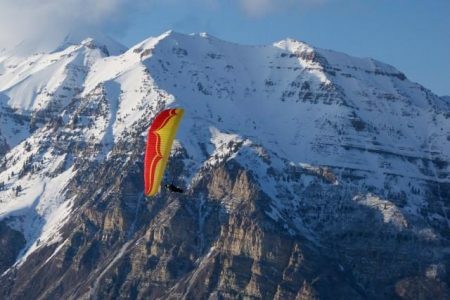 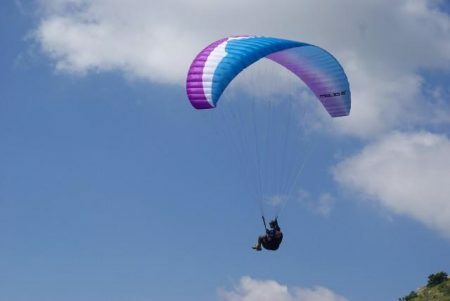 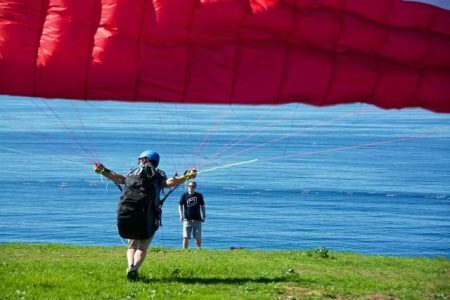 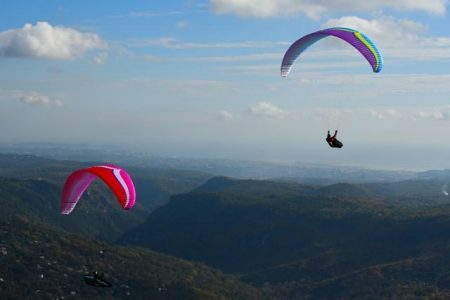 OZONE concentrates on certified paragliders for everyone to enjoy.